Dinners, lunches, parties – whatever the size and whatever your fancy. No time to prepare for that dinner party? We’ll cook for you and send our friendly, experienced staff to prepare, serve and clean up afterwards. We’ll help you design a menu for all tastes and dietary requirements – savouries, hot meals, cold buffets, desserts and platters. Cocktail party? We’ll supply the savouries and keep your guests enthusing over the food. We’re proud of our reputation for fine food. Hear from our delighted customers here. Planning your dream wedding, the ultimate birthday party, a presentation night, or business event? Functions by the Bay is the newest venue on the Mornington Peninsula. With spectacular views of Port Phillip Bay, we have four beautiful functions areas to suit groups of all sizes. Whether an intimate cocktail party or a formal dinner, Functions by the Bay can accommodate up to 300 guests for a cocktail function and up to 220 guests for a sit-down dinner. Exquisite catering by Wise Choice Fine Foods, our professional staff and those wonderful views add up to the ideal setting. We offer a range of packages to suit your budget. 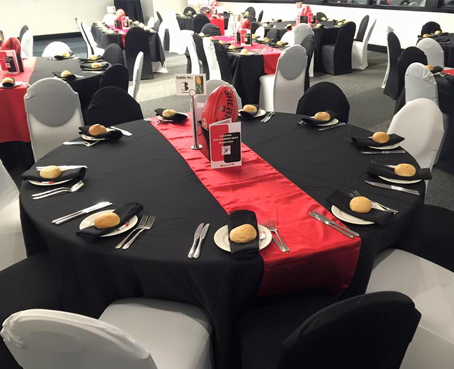 Let our dedicated functions and events manager help you create the perfect event. Call us now on 0466 673 524. 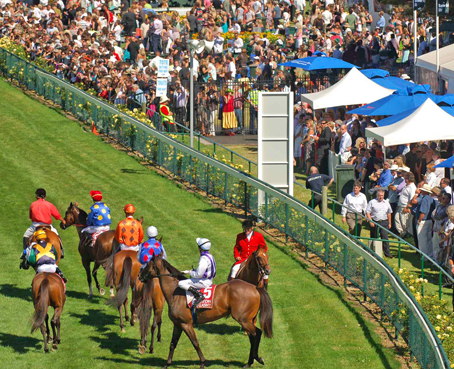 Join us at the races! 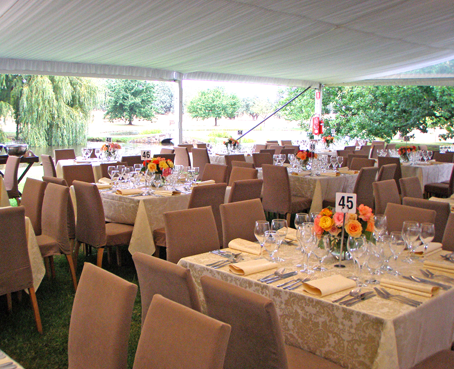 Interested in a function at the country races? An office party, birthday, buck’s or hen’s party – perhaps a wedding reception? Arrange your own marquee, or join us in the dining rooms. Wise Choice Fine Foods in partnership with Eagle Ridge Golf Course offering that perfect wedding reception. The wedding venue you’ve dreamed of…. On the famed Mornington Peninsula, Eagle Ridge offers a spectacular wedding and reception venue close to the beaches, wineries and natural beauty of one of Victoria’s prettiest regions while still being only an hour from Melbourne. The wedding venue itself is magnificent, from the grandeur of the marble foyer and the beauty of the ballroom, right down to the quiet intimacy of the bridal retreat.